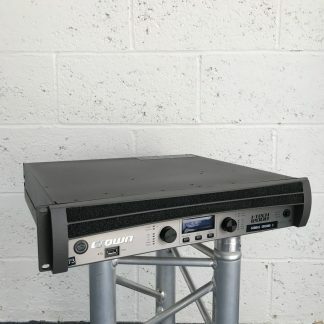 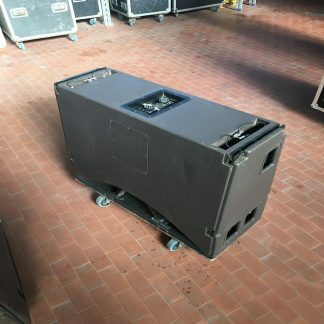 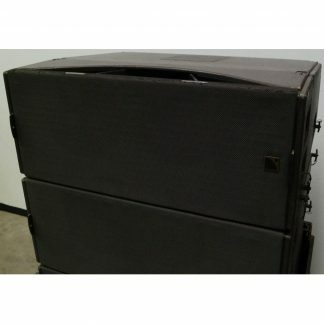 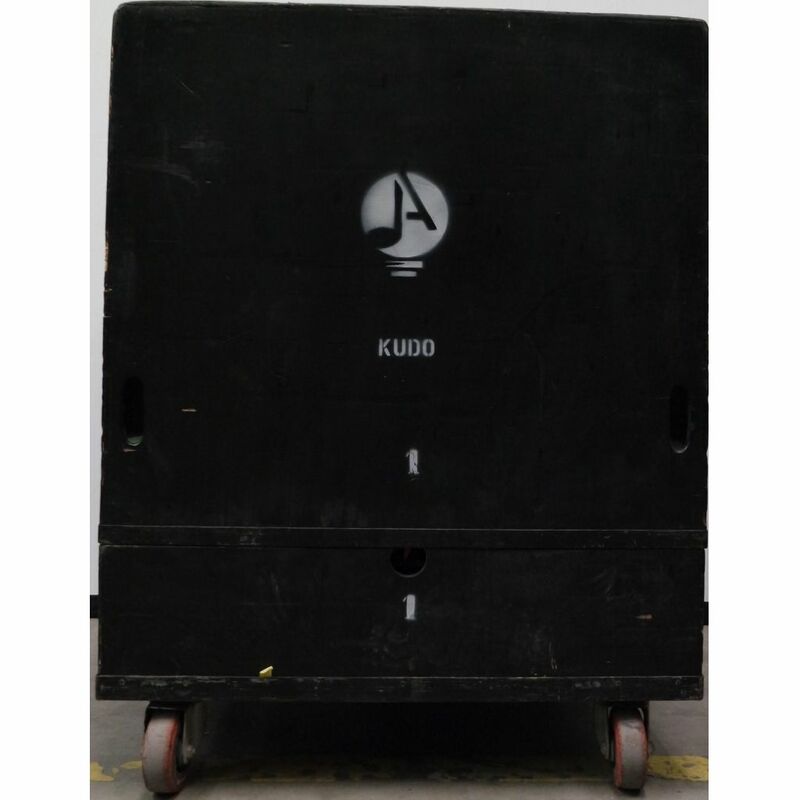 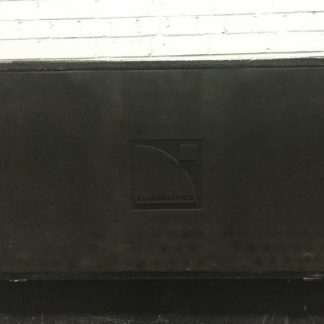 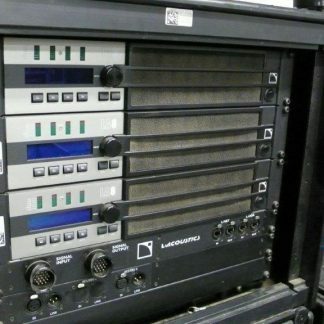 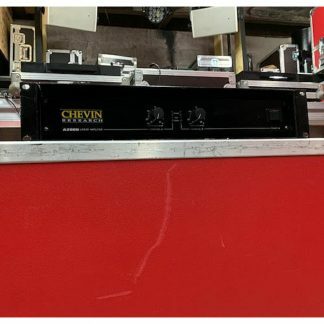 For sale a used L-Acoustics Kudo system that is in excellent condition. 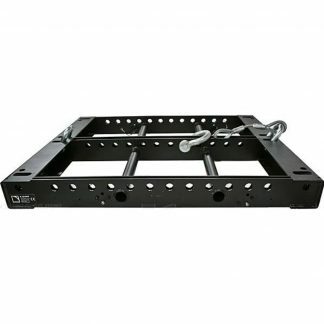 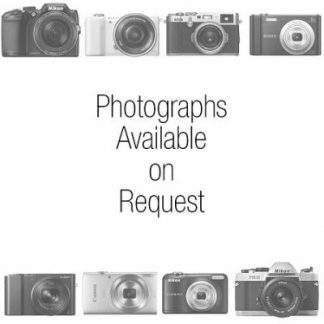 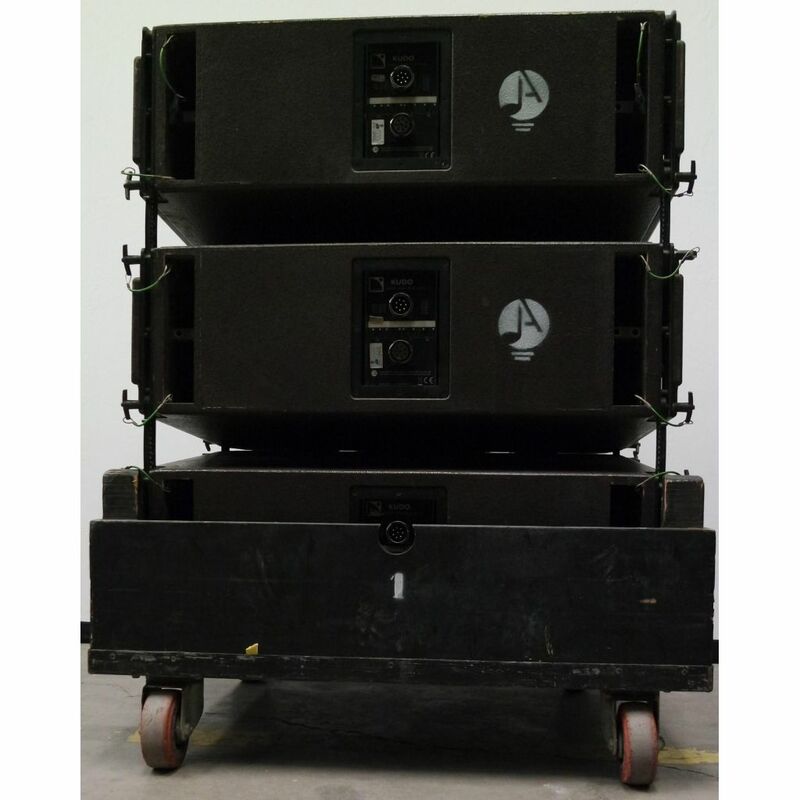 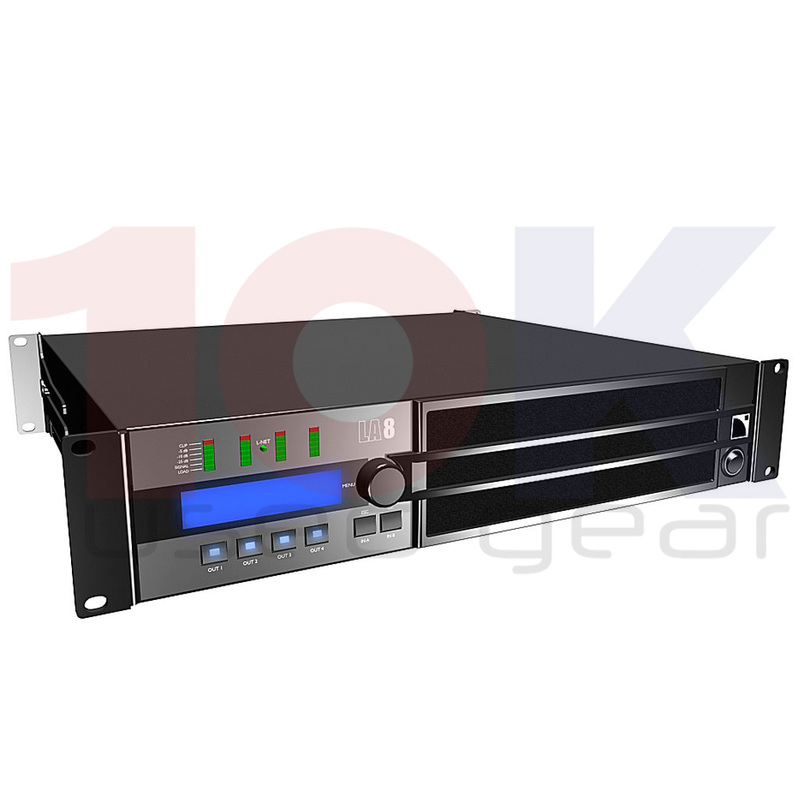 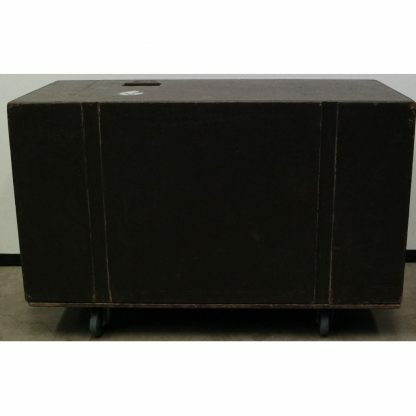 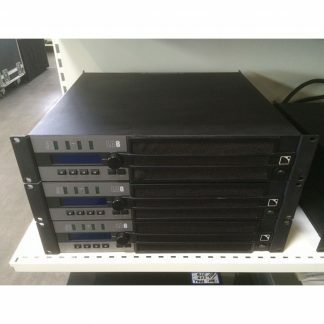 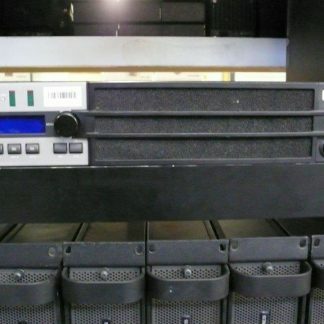 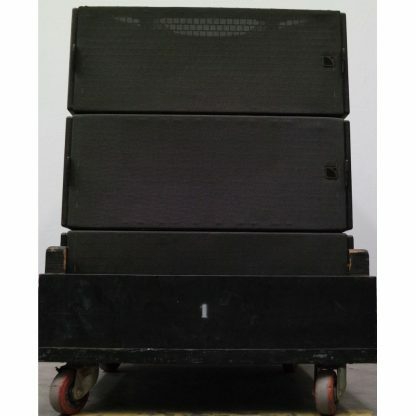 Includes 24x Kudo, 16x SB218, amplification racks, cables and flightcase. 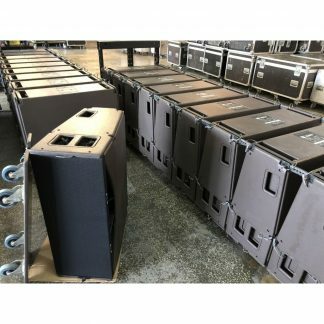 L-Acoustics KUDO Large Format Line Source offers far more flexibility than any other arena or theatre system, featuring a dual DOSC HF waveguide and K-LOUVER Modular Directivity Technology. 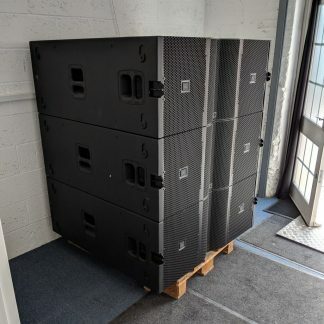 L-Acoustics LA8 amplified controllers belong to the generation of high-end integrated controllers entirely dedicated to the comprehensive operation of L-ACOUSTICS loudspeaker systems. 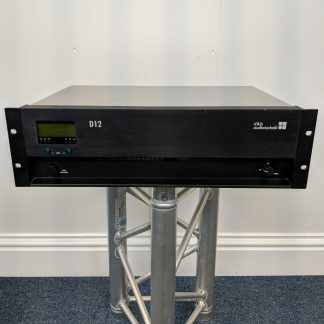 L-Acoustics LA8 combines in a 2U lightweight chassis the resources of a 2 x 4 DSP engine driving four channels of amplification delivering up to 1800 watts each, a comprehensive library of factory presets, a user-friendly front panel interface, two I/O Ethernet connection ports for network remote control, a connection panel for audio inputs and speaker outputs, and an AES/EBU input board. 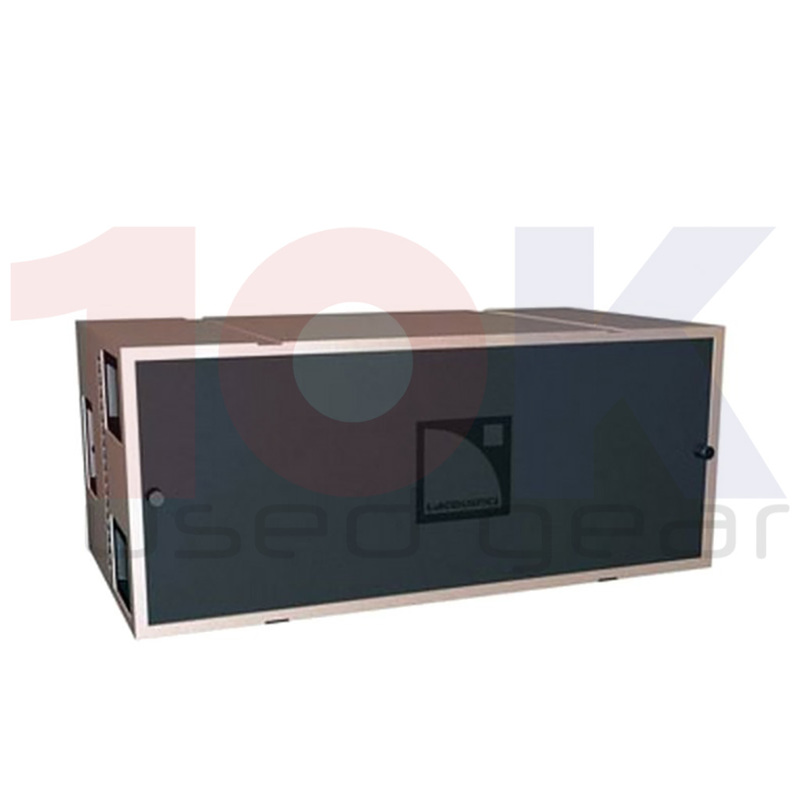 L-Acoustics SB218 Subwoofer is the companion subwoofer for V-DOSC or ARCS. 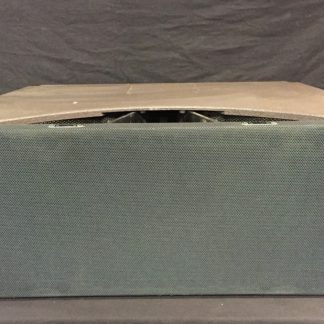 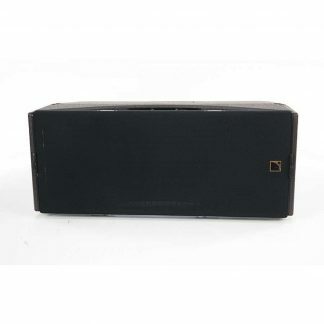 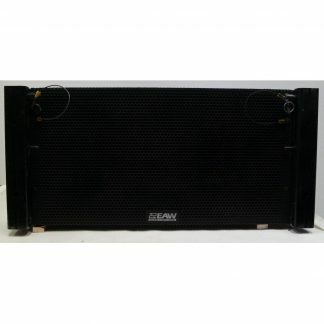 This subwoofer features two front-loaded 18-inch transducers loaded in an optimally-sized and tuned vented enclosure. 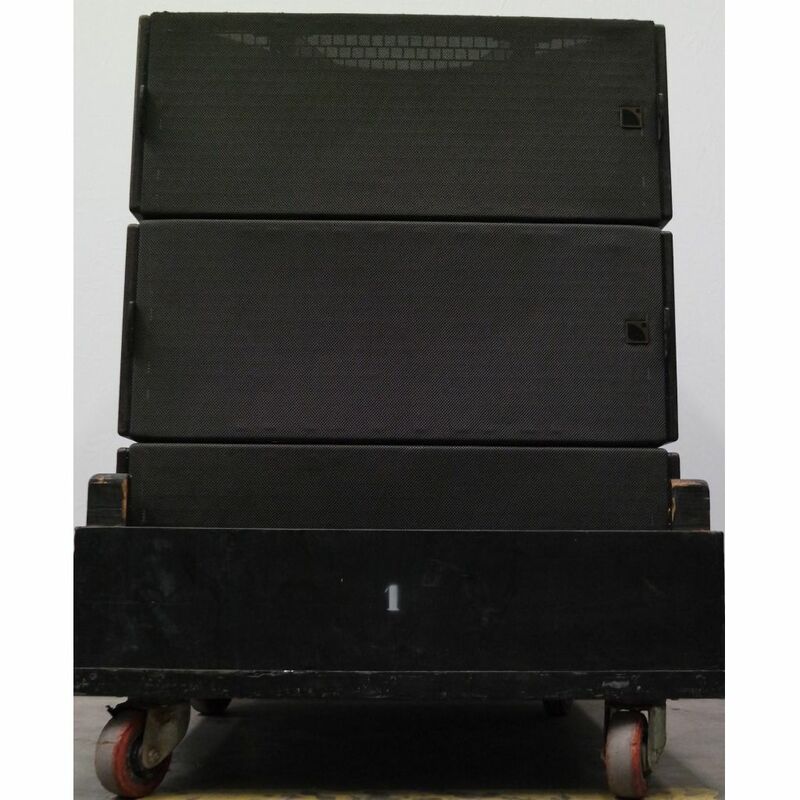 With power handling capacity of 1100 Wrms (4400 Wpeak) and response to 25 Hz, the L-Acoustics SB218 Subwoofer is ideal for applications requiring maximum low frequency extension and impact. 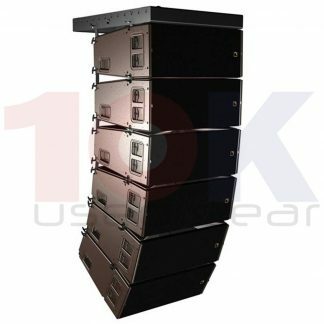 The SB218 provides unparalleled low end punch and bass articulation combined with high power handling and efficiency. 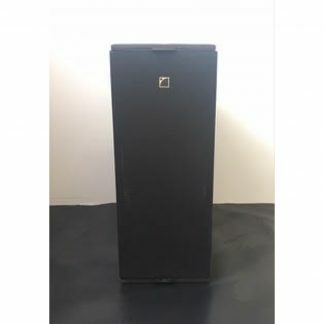 Due to its compact design and critically damped tuning, multiple enclosures couple effectively while providing the bass definition and musicality that only a front loaded subwoofer can provide.